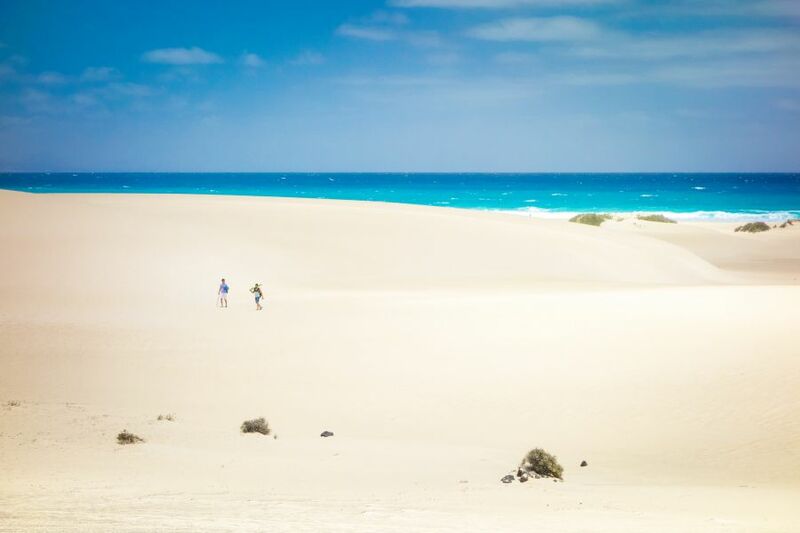 Flavio, IW2NEF will be active from Fuerteventura Island, (IOTA AF-004) 11 - 25 July 2016 as EA8/IW2NEF. He will operate on HF Band including activity in RSGB IOTA Contest. ANTONELLO PASSARELLA, VIA M. GIOIA, 6, 20812 LIMBIATE MB, Italy. 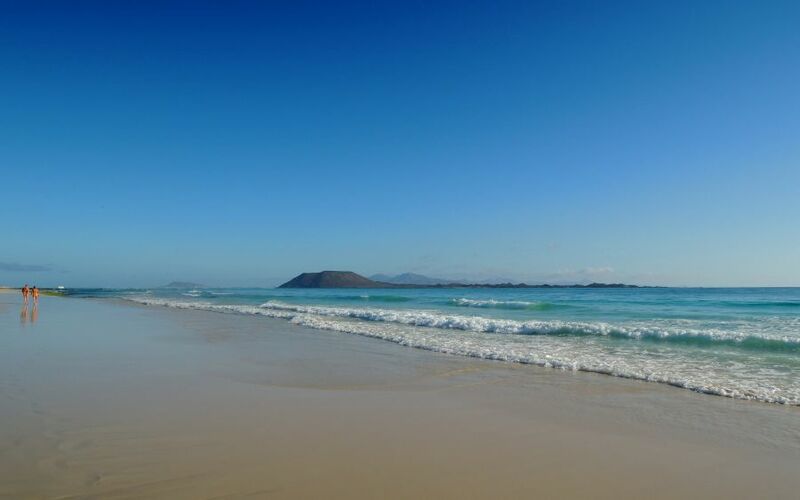 Fuerteventura Island. Author - Gianni Maestri. Fuerteventura Island. Author - Wojciech Toman. 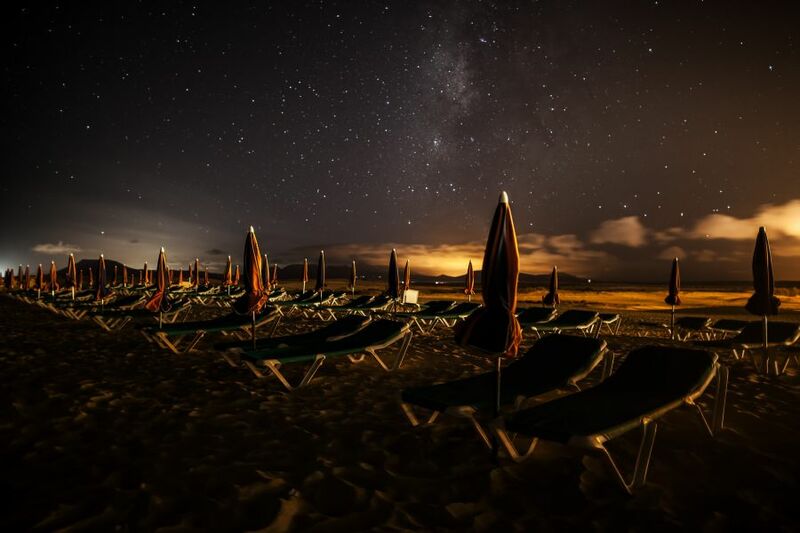 Fuerteventura Island. Author - Walter Braun. Where is Fuerteventura Island located. Map.